Availability: This product is discontinued and no longer available for purchase. For alternatives browse our Fitness Accessories department. The Adidas fitness mat has 0.8cm thick padding that ensures comfortable exercising. The mat is easy to clean and has roll up design for easy storage. 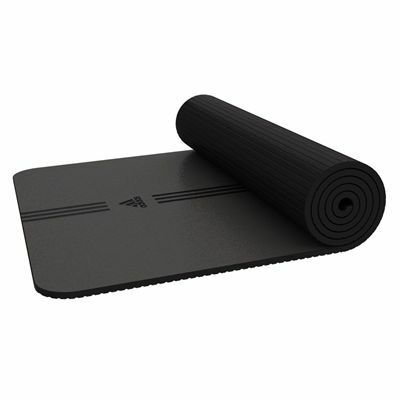 The Adidas fitness mat is 170cm (67”) long by 60cm (23.6”) wide. for submitting product review about Adidas Fitness Mat 2014.